Serving Stoney Creek, Hamilton, Burlington and surrounding areas for almost 30 years. 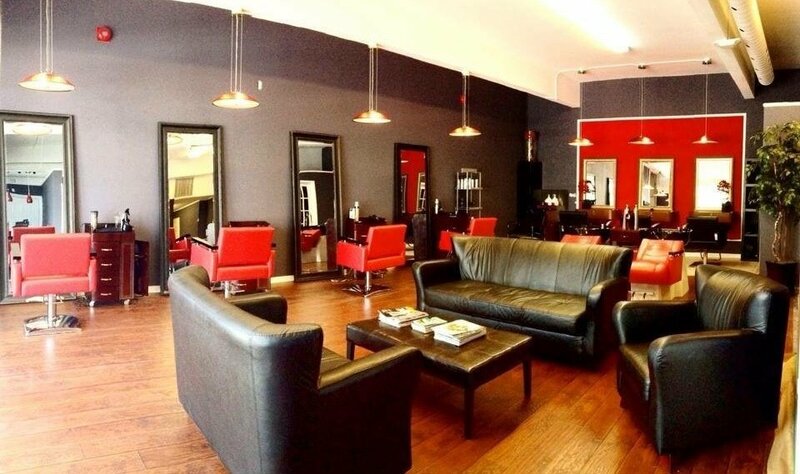 I started my career as a hairstyling/colouring technician instructor in 1991. 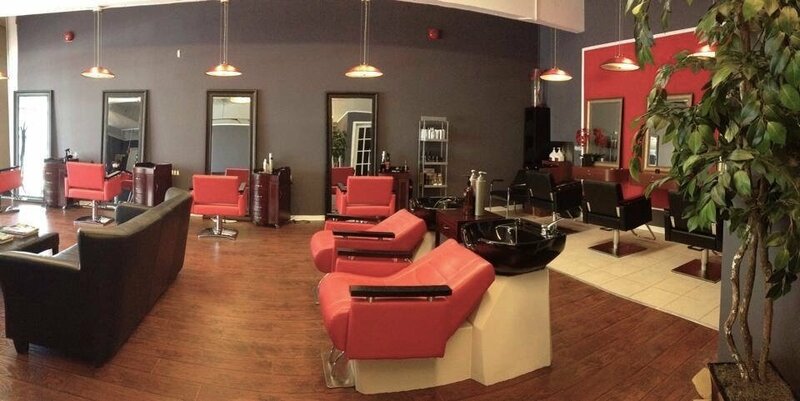 For 18 years of having the pleasure of teaching the most amazing hairstylists in the Hamilton, Stoney Creek and surrounding areas, I've decided to pursue my career in opening ROSSO Salon in 2008. Over the last 10 years I've enjoyed my services to all my clients who are not only my friends but also my family. I want my clients to leave feeling better than they ever did before. 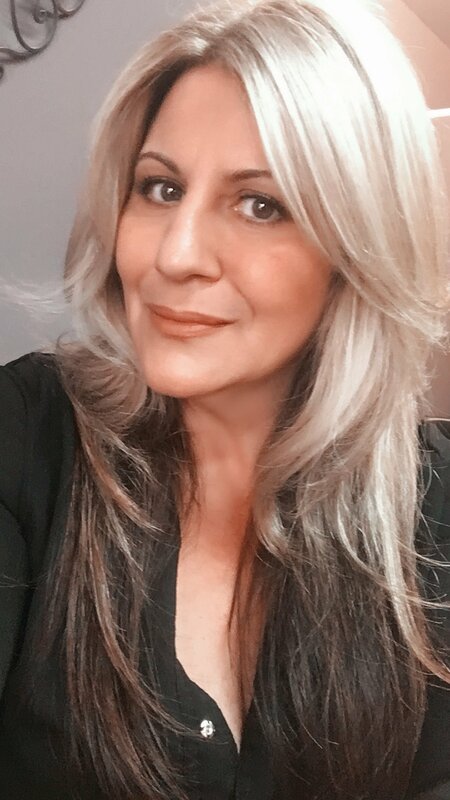 I offer the highest quality hair care services and products, I do my best to satisfy my clients in their own unique individual needs. I am skilled to provide you with a wide range of styling and maintenance services to compliment your natural beauty.